The Rhino 60 is a 60” high container with the fork-entry on the 44” short side for tight spaces. 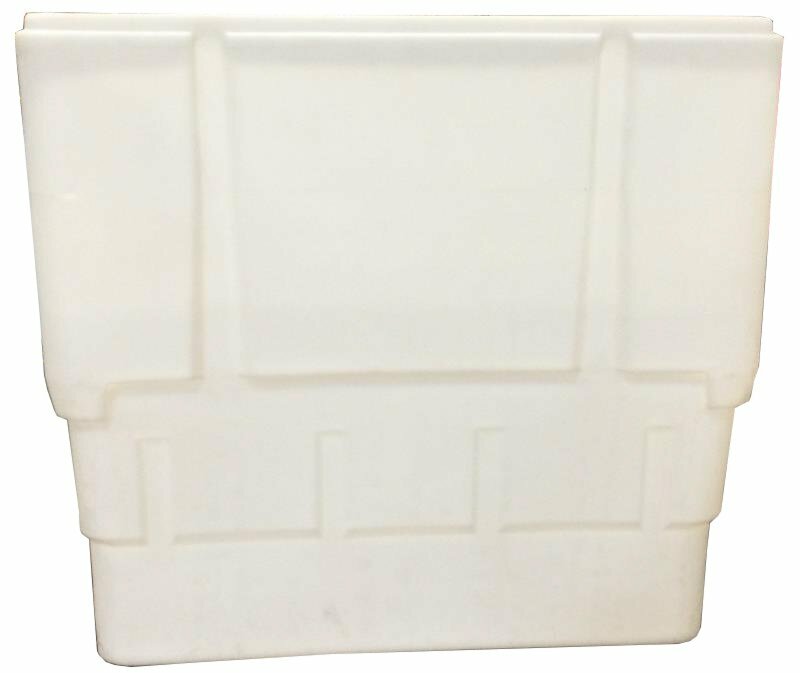 With a capacity of 89 cubic feet, this tough polyethylene jumbo bulk container is perfect for construction debris, material handling, and scrap recycling. Capacity: 2,000 lbs., 89 cu. ft.
“We’re excited about the Rhino 60. It’s perfect for customers who need a large container for construction debris, material handling, and scrap recycling.”, said Steve Phelps of Container Essentials. Full product specifications on the Rhino 60, as well as the complete Container Essentials product lineup, can be seen at www.ContainerEssentials.com.